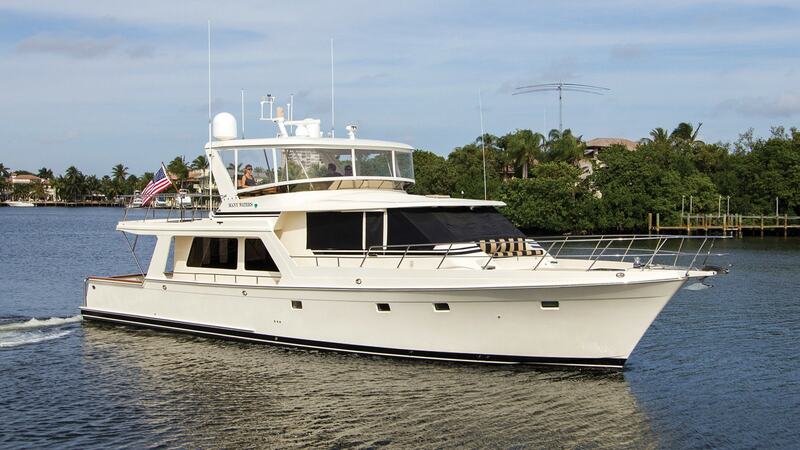 A beautiful custom-built yacht, Many Waters perfectly combines comfort, entertaining and adventure. Contact IYC today to get an insightful, informed opinion about the sale or purchase of your yacht. We have one of the most knowledgeable teams of Yacht Sales Consultants globally and IYC is consistently ranked within the Top 5 companies in luxury yacht sales. Our work ethic is driven by efficiency and transparency and it’s our goal to ensure that we pair the right yacht with the right owner.